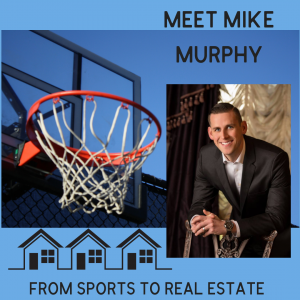 What does Mike specialize in and where? Mike’s Specialties: Buyer’s Agent, Listing Agent, Relocation, Consulting. He is an agent at Home Starr Realty in Warrington, although he doesn’t see his office much because he is out there servicing his clients. He is particularly an expert in the Abington area, although he is not limited to that area. Looking for a bite to eat in the Abington Area? Mike’s favorite two restaurants in the Abington area are Bernie’s in Glenside and Mad Mex. He also enjoys Keswick Village, it is a great spot for some shops and restaurants as well. Does Mike recommend getting a home inspection? Of course (wink wink) Mike recommends a home inspection to all his buyers. He also believes in attending the home inspection, that way he can communicate with the home inspector, his client and knows exactly what’s going on with the house.